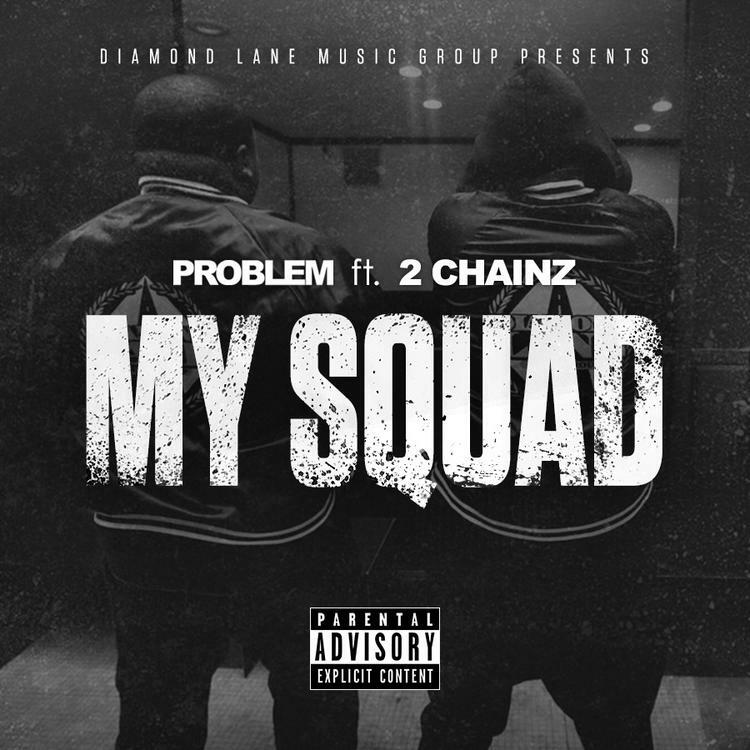 Problem throws 2 Chainz on "My Squad." Problem only has one concern in life, and that's his squad. Tity Boi takes on the role of a Diamond Lane member for this new collaboration, which originally dropped as a solo cut from Problem slightly over two weeks ago. This one isn't being touted as a remix, it appears Problem just wanted to go even harder with it. The squad-dedicated record is bouncy, with a mix of organ keys and booming bass. 2 Chainz has been back on his feature tip heavy lately, although this particular verse isn't his strongest, he still keeps us entertained. Problem released Hotel 2: The Master Suite in March, but he's likely prepping a new project, so stay tuned.